My Year at a Small Seminary! Chaya Aydel Seminary - a Lubavith girls seminary featuring a diverse learning curriculum, unique Shlichus program, and warm, Chassideshe environment. 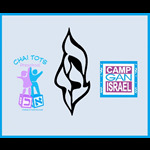 Chaya Aydel Seminary is a Lubavitch Girls' Seminary located in Hallandale Beach, Florida. Chaya Aydel Seminary has attracted students from all over the world. 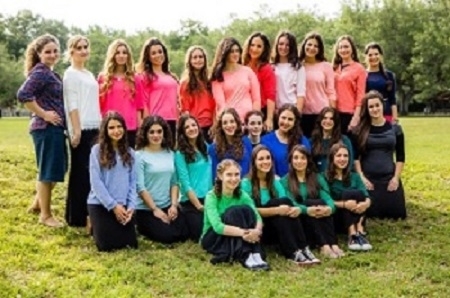 Girls come to study at Chaya Aydel Seminary because of its diverse learning program, because of its unique Shlichus program, and it's warm, Chassidishe environment. 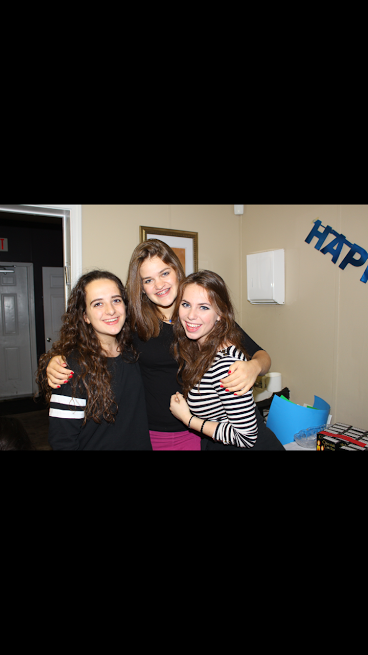 Our program is geared to a Chassidishe girl who is motivated, excited and eager to experience a year of learning and growth. Our dormitory houses boast beautiful full kitchens, laundry facilities, and spacious backyards. Hallandale Beach is centrally located and our program benefits from Shabbatons, Farbrengens, and Melave Malkas hosted by Shluchim in the surrounding cities. Download our registration form or click here to register online, and get ready for the experience of a lifetime!